Location, Location, Location! Move in Ready. 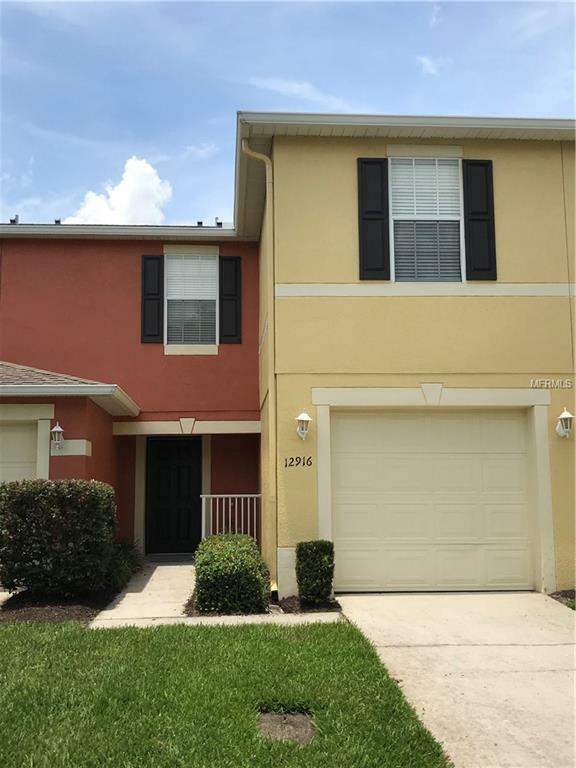 Beautiful 3 Bedrooms / 2.5 Bath Town-home in the desirable Villas at Waterford Lakes Gated Community. 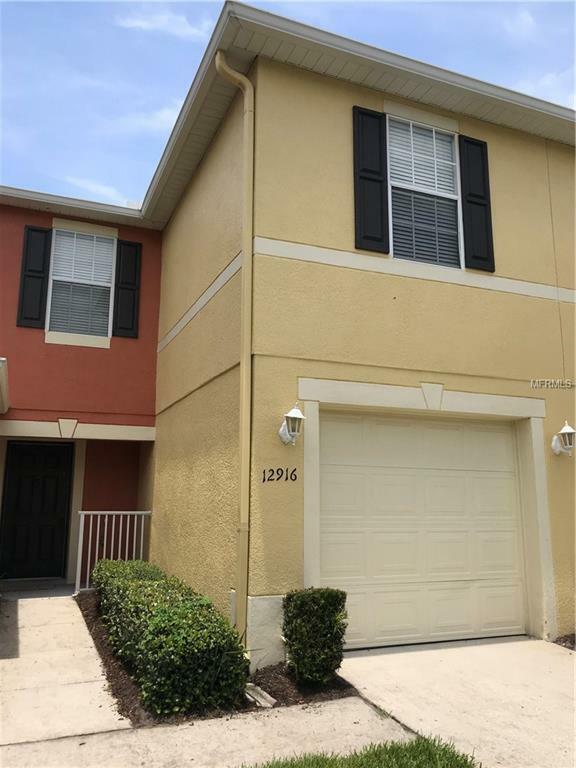 This floor plan features an Open Kitchen with a breakfast bar and a large spacious family room, 3 spacious bedrooms with washer and dryer on the Second floor. Pond view at back patio area. Community has a playground, basketball court, and community pool. 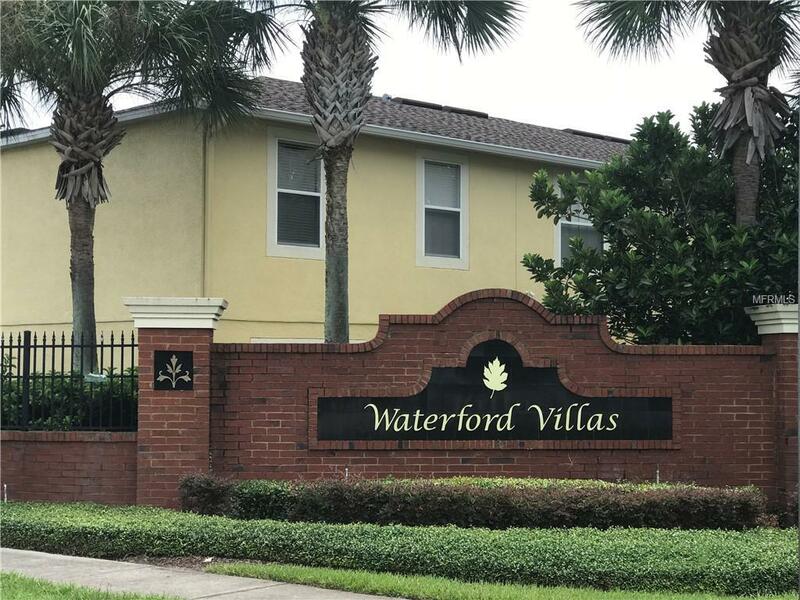 This gated community is walking distance to the Waterford Lakes Town Center Mall which features shops, movie theaters, restaurants, bookstore, LA Fitness and so much more and is very close to the University of Central Florida. 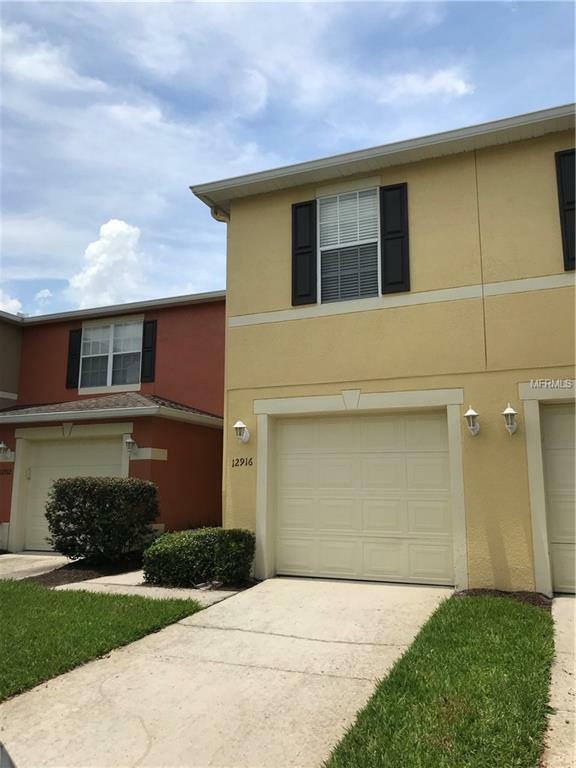 Listing provided courtesy of Advisers Realty & Management.